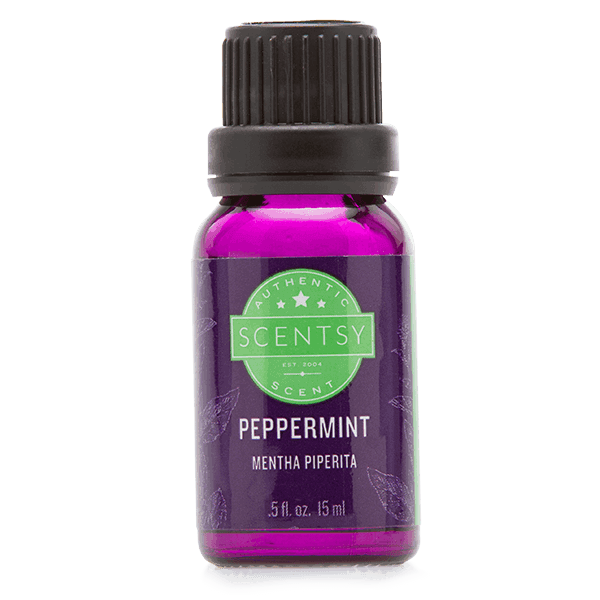 Scentsy Peppermint 100% Essential Oil- Uplifting, cooling peppermint infuses a room with clarifying freshness. Our MENTHA PIPERITA is loved for its aromatic qualities. Peppermint 100% Essential Oil- Harvested from the most aromatic botanicals to deliver a pure, single-note fragrance.